In our last post we had expanded on the power of mining Social Media by combining it with other open data, such as regulatory filings. However there are a vast array of open data sources available around the world which, when collated and structured appropriately, can provide valuable insight for those in the world of finance. The proliferation of the world wide web and the way it has been embraced by a number of Governments and Organisations, has seen a proactive push to make data more open. From FDA and Clinical Trials data, through to Patent Houses, High Courts and vehicle recalls, new open data sources are being made available each week. By combining all of these sources you are able to build and provide a highly valuable discovery and alerts platform. As with all Big Data, the key for any organisation is being able to gather, read and structure the vast amount of information being produced. Here at Heckyl we have spent the last four years building our backend systems from the ground up to tackle this modern day problem. Today it provides a valuable service to a number of clients, providing regular insight and alerts that range from geo political tension and weather disruption at key oil refineries, to clinical trials and product launches. One area we are able to dig even deeper is the automotive sector. By linking directly into the NHTSA and other government sources, while mining twitter for chatter around car defects and accidents, we have been able to correlate and predict car recalls in North America and other markets.This allows our system to evaluate the large amounts of information being produced, connect the relevant entities and identify the key alerts for our users, before they are picked up and reported by main stream newswires. 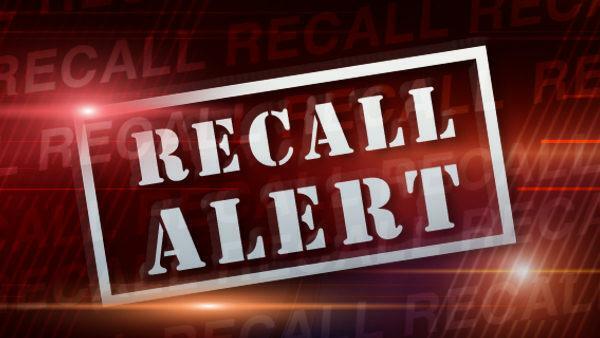 As a recent example we picked up and generated an alert on a recall notice for Jaguar Land Rover in North America on the 1st July, affecting over 40,000 cars.The same story was not reported on mainstream newswires and sites, such as Reuters and The Wall Street Journal until 13th August. Recall Report for Jaguar Land Rover North America LLC. Although this recall did not have a significant impact on the share price of Tata Motors on that day (we are sure the announcement of the recall 43 days later, alongside a strong set of results and sales figures in China, was purely coincidental), this year has seen significant impact on Toyota’s share price, amongst others, due to recalls. All of which can be useful information for the right user.